 Headspace Behavioural Science formed in December 2015. In 2015, Headspace Behavioural Science’s Managing Director, Tony Farugia, was a general manager with a Telecommunications partner, when by chance, he was approached by an ex British Airways colleague to trail the Behavioural Science products. Tony sat the questionnaire and found the results spectacular and very accurate in his role as General Manager. At that time, Tony found that there was little opportunity for staff to engage in open, honest and passionate discussion, about their current roles. That there was a better way of identifying current behaviour and what optimal performance looked like. So Tony decided to give back, utilising science and his experience gained from 35 years leading and supporting staff he formed Headspace Behavioural Science and has never looked back. “The processes and tools are so good, people can identify current strengths and areas for improvement, they feel less stressed, more capable, improving their image and ultimately profitability”. Their efforts and time were now being put into areas where they were needed. Headspace Behavioural Science managing director Tony Farugia boasts over 35 years in sales management, traversing the globe from the United Kingdom to Brisbane, forging a formidable reputation as a leadership speaker and high performing coach that motivates and inspires. Virgin Atlantic Airways in London and Southern England. Tony’s skill and expertise has resulted in him featuring in a BBC documentary “Mission to Sell” all of which has helped to establish his profile amongst the corporate world both in the UK and Australia. 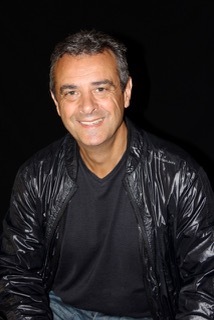 Accumulating a wealth of knowledge in the study and practice of the art of influencing and persuading clients and staff, Tony decided to empower others with his wealth of experience and has become a keynote speaker renowned for his motivational and thought provoking talks across Australasia. Fusing real life stories with “working techniques”, he is now channelling all energy into Headspace Behavioural Science as a full-time presenter, trainer and leadership coach alongside his principal duties. Holding a Cert IV in Training and Assessment, Tony is fully accredited in the facilitation of Belbin, Neethling Brain Instruments and the Behavioural Science Systems (Australian representative) methodologies. All developed to complement each other in order to identify performance and support increased productivity across the work force. Invest in the future of your business with behavioural profiling from Australia’s representative for Behavioural Science Systems, Headspace Behavioural Science. Call Tony Farugia for a personalised consultation on 0458 888 756 or email info@headspacebehaviouralscience.com.au today.